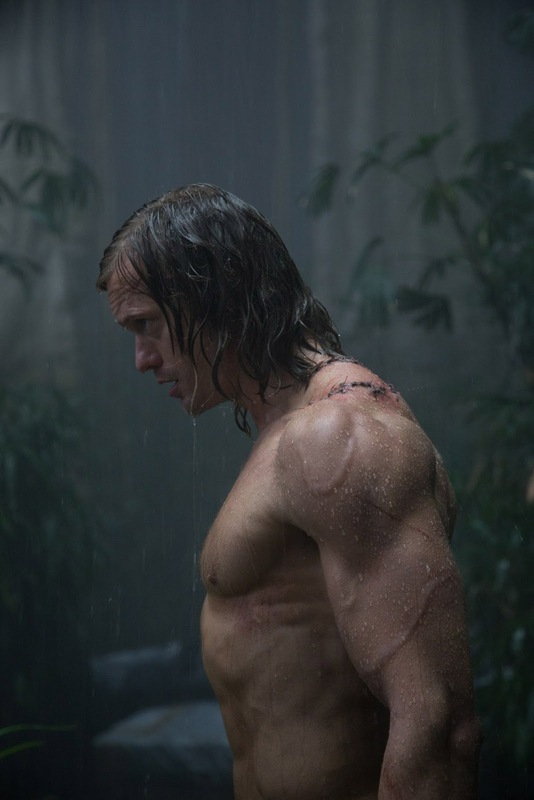 A late night surprise as two TV spots have arrived online along with some new images courtesy of the film's official website http://legendoftarzan.com/. The interesting thing in both spots is the use of Margot Robbie's Jane as narrator and some new shots, including what looks like a young Jane meeting Tarzan for the first time in the jungle. Take a look and let us know what you think below.